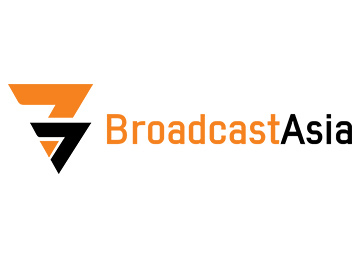 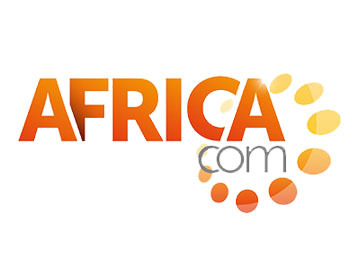 Providing world’s leading new media end-to-end solutions. SDMC is a public High-Tech company which focuses on providing OTT/IPTV set-top boxes and solutions for pay TV, Telecom, and mobile operators etc. 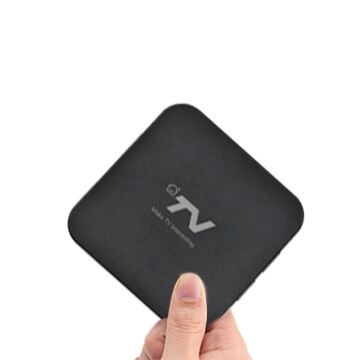 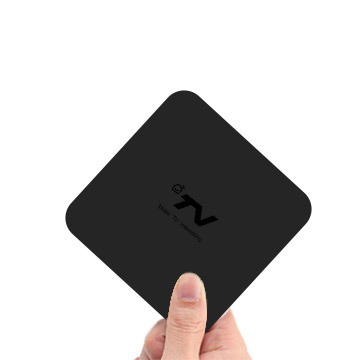 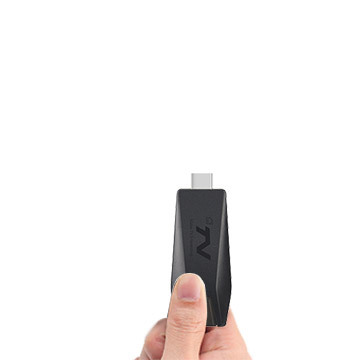 •Rich experiences on Android TV and Netflix enable us affordable, available, and accessible to the operators’ market. 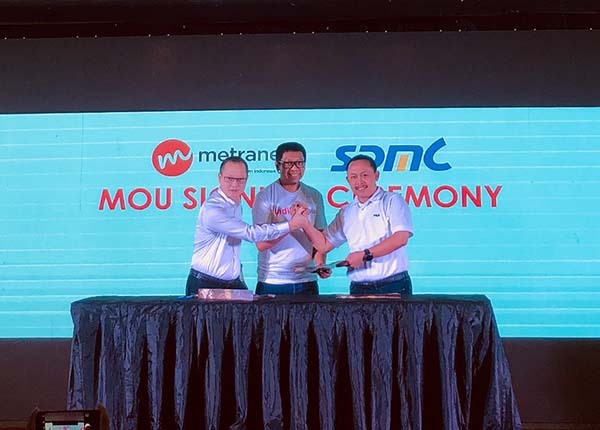 SDMC announced its collaboration with Indonesia’s largest telecommunications operator Telkom in promoting Indonesia OTT market development. 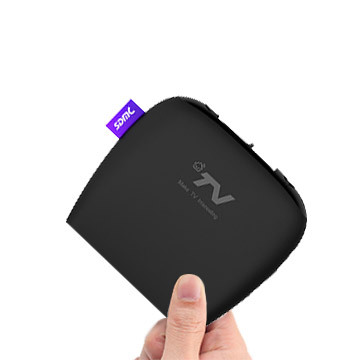 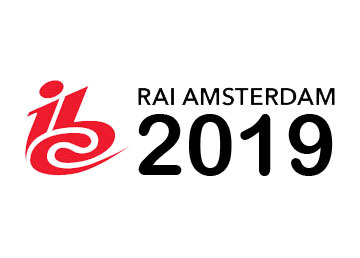 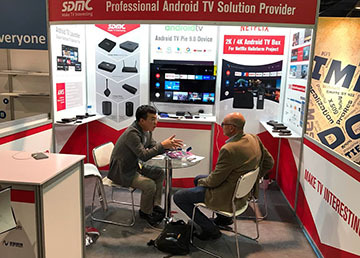 SDMC showcased its full series of products including the latest Android TV 9.0 devices, 2K/4K Android TV boxes for Netflix project and the ready-to-use OTT platform at NAB show 2019.